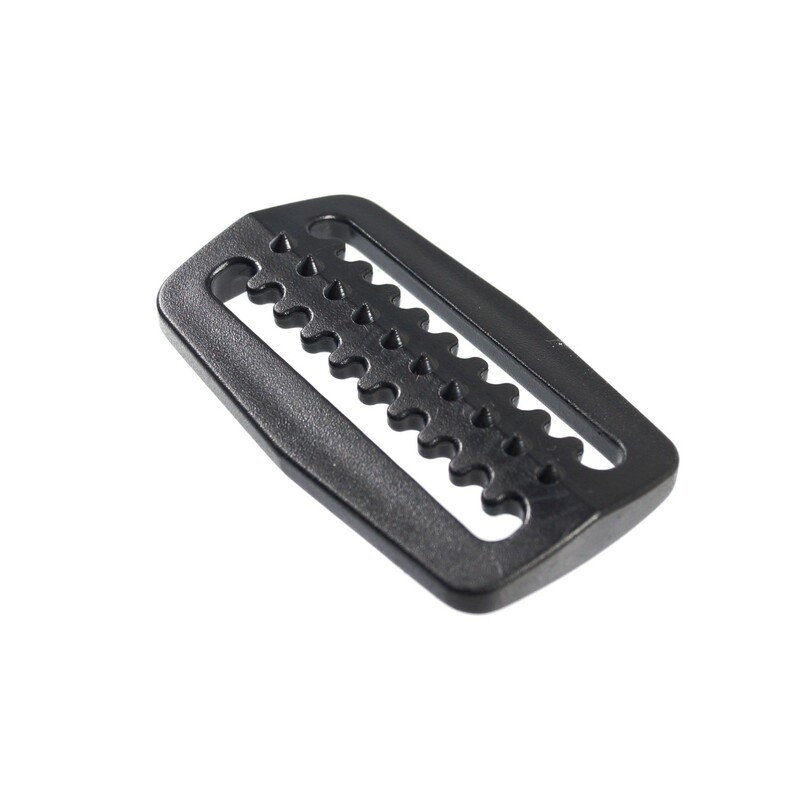 Our Black Plastic Weight Retainer is often referred to as a "triglider". 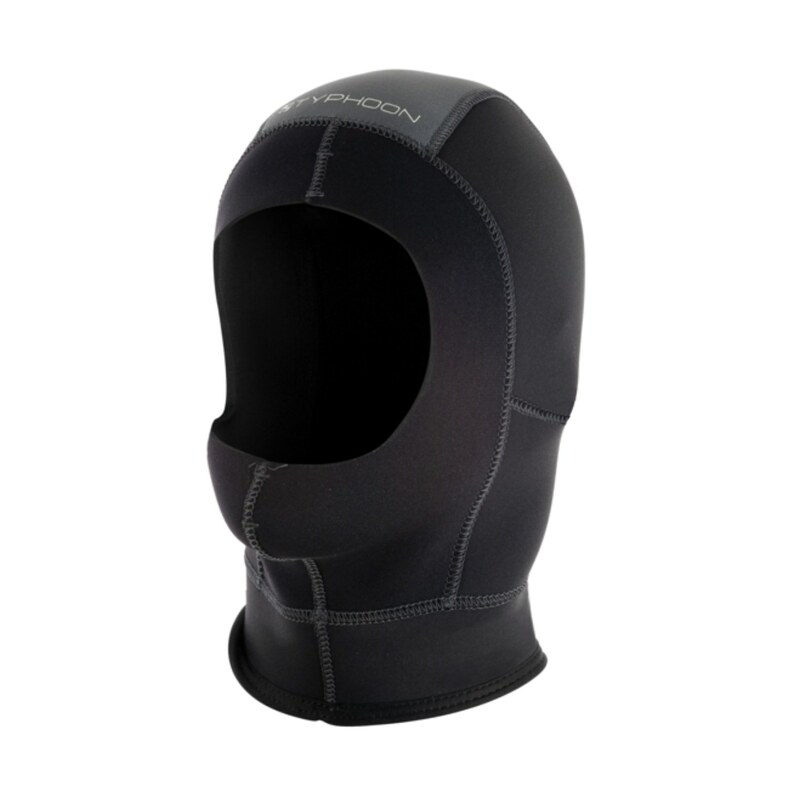 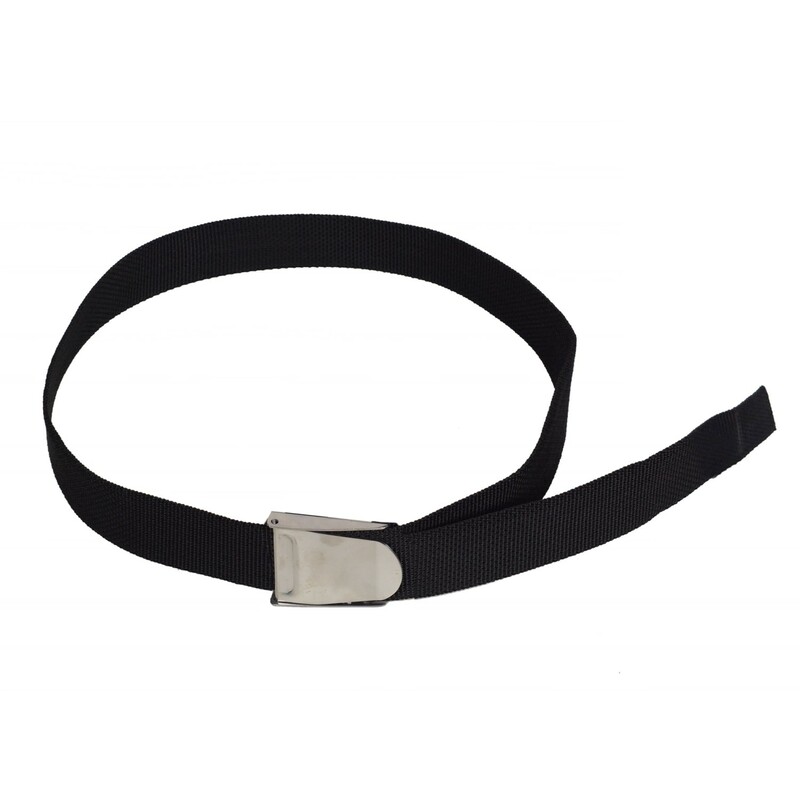 It is used on 50mm webbing belts or BCDs to secure weights in place. 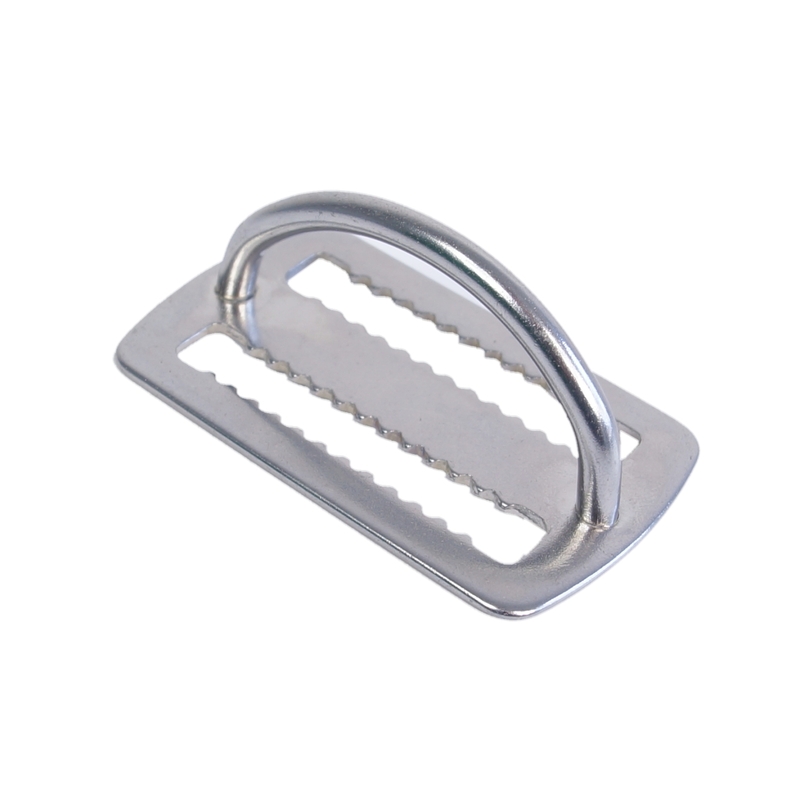 As it is made of plastic, the Weight Retainer is light and it also features a serrated keeper to keep itself in place.